We truly want to know what Your Next DREAM Job looks like….. So the reality and thought you put into your answers will help us to locate the Right job for YOU! 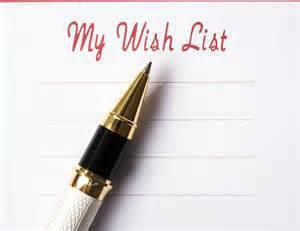 Please Fill out the Career Wish List Survey Information below. Also, Please send us a Copy of your Updated Resume, we will contact you shortly to discuss your answers and determine if we can directly help you with your job search. Are you a registered Professional Engineer or Structural Engineer? Current Salary? Include Base, Bonus and Total. Desired Salary? Include Base, Bonus and Total. Do you have a Non-Compete Agreement? Describe what your Ideal Next job would look like: Industry Type, Company Type, Size, Type of Work, Company Culture, Mentorship Opportunities, Etc. Work Status: Are you authorized to work in the US?